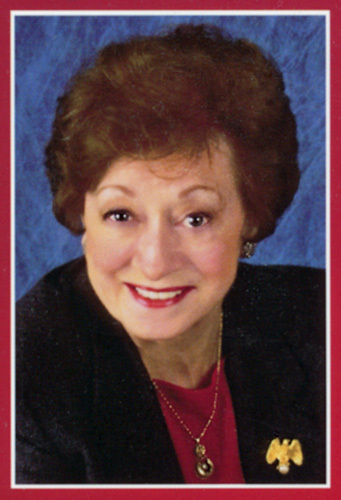 In 1959, Pat Powers was working in a secretarial position at Pepsi-International. She decided to become a stewardess and went to work for Capital Airlines. 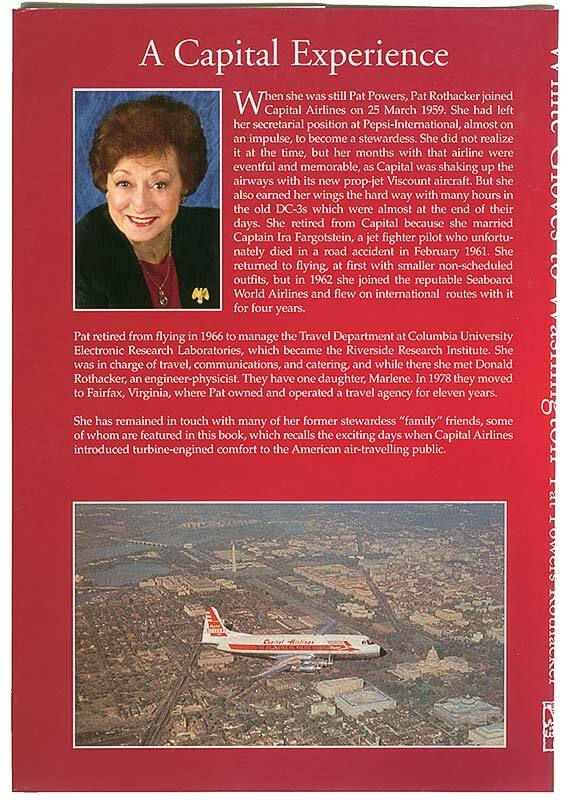 She flew on DC-3s, DC-4s, Constellations, and Viscounts. In 1960, Pat married Captain Ira Fargotstein, a fighter pilot. Pat retired then but Ira tragically died in a road accident only six months later, in February, 1961. Pat then returned to flying for non-scheduled airlines. While on a charter flight, she met Capt. Ray Poole at the Palace Hotel in Frankfurt. 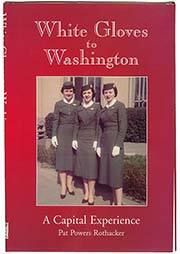 He suggested that Pat call Seaboard's Chief Stewardess, Jan Irwin, about a job, and she did. Pat flew for Seaboard from 1962 to until 1966, when she was furloughed. Pat then got a job managing the travel department at Columbia's Electronic Research Laboratories (which became the Riverside Research Institute). There, she met Donald Rothacker, an engineer-physicist, whom she married. 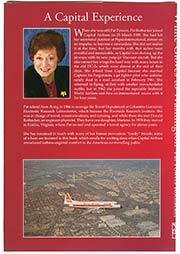 In 1978, they moved to Fairfax, Virginia, where Pat owned and operated a travel agency for eleven years. In 2004, Pat's book about her airline career, White Gloves to Washington, was published. 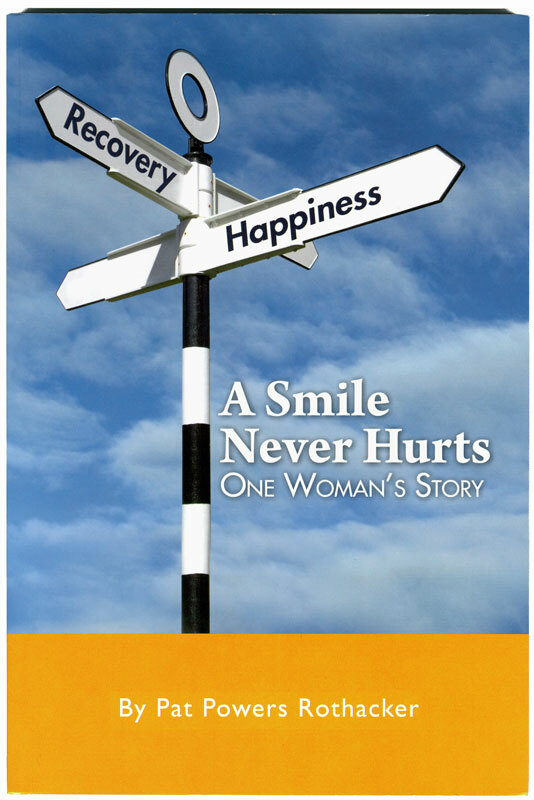 The dust jacket is shown below. 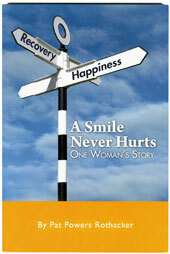 In 2010, Pat published her second book, about her liver transplant, A Smile Never Hurts. Pat donated the proceeds to provide a scholarship for a girl from the South Bronx to attend school. Pat is survived by her husband, Donald; by her daughter, Marlene R. Harrison and her husband Michael; and her sisters Loretta Broughal and Margaret Kistinger. She was predeceased by a sister, Eileen Mulqueen; and a brother, Stanley Powers.